Inspiration can often seem illusive and out-of-reach when you need it most. 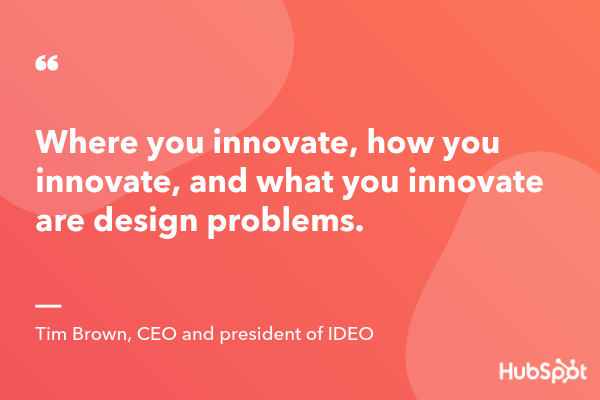 Unfortunately, you often can't call it a day when you're feeling uninspired or frustrated by your designs -- or lack thereof. Oftentimes, you're working on a strict deadline, keeping you up late into the night thinking, How can I make this design great? 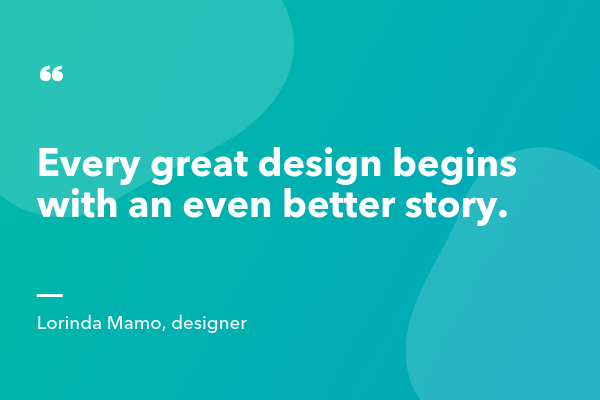 When this is the case, it's likely helpful to read some wisdom from some true masters of design. 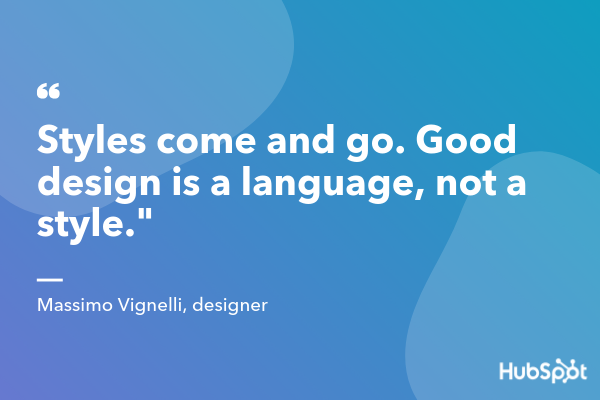 Here, we've cultivated a list of 27 inspiring and thought-provoking quotes that will undoubtedly get your creative juices flowing. Keep reading, and remember, it's like Maya Angelou said -- "You can't use up creativity. The more you use, the more you have." "Don’t bunt. Aim out of the ballpark. Aim for the company of immortals." -- David Ogilvy, advertising tycoon, known as the "Father of Advertising"
"Design is not just what it looks like and feels like. 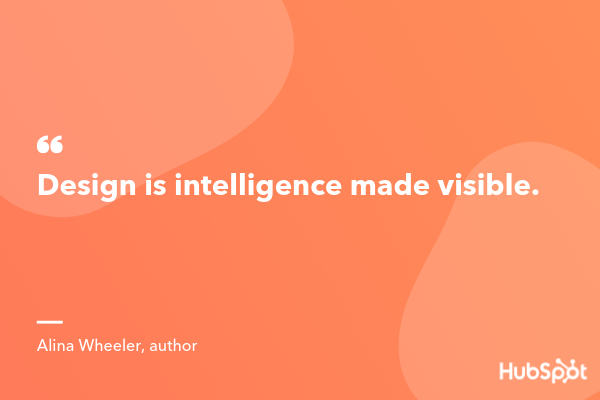 Design is how it works." -- Steve Jobs, co-founder of Apple, Inc.
9. "Don’t bunt. Aim out of the ballpark. Aim for the company of immortals." -- David Ogilvy, advertising tycoon, known as the "Father of Advertising"
13. 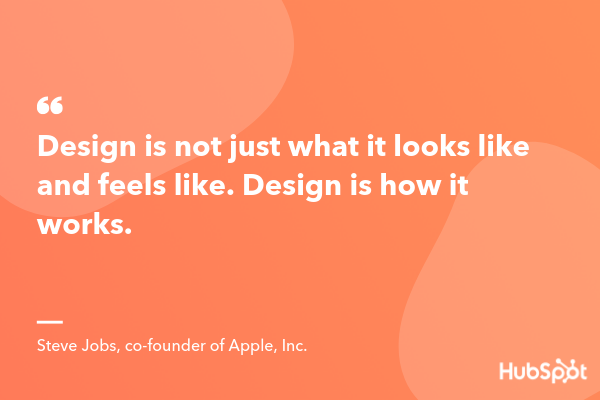 "Design is not just what it looks like and feels like. Design is how it works." -- Steve Jobs, co-founder of Apple, Inc.